As most of you have already noticed, the In-Orbit testing (IOT) of the P4-A ham radio transponders on Es’hail-2 have started. Like everyone, we are very excited by the received signals so far and we do appreciate any monitoring and receiving reports from the amateur radio community. We are happy to see how much interest and enthusiasm this satellite already created in our community. Please be reminded, that under no circumstances Uplink attempts should be done! 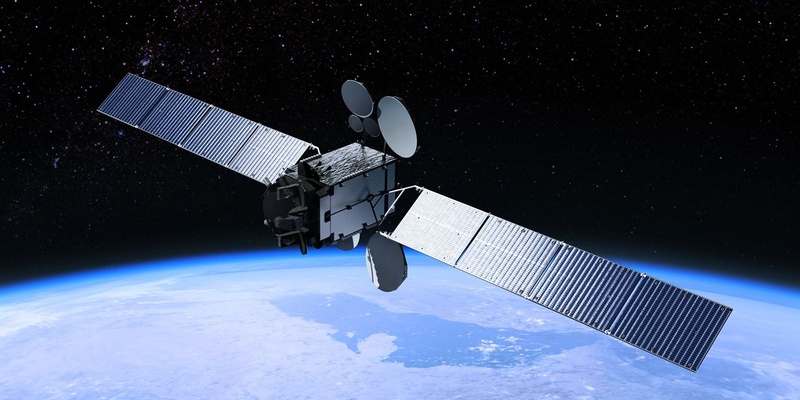 Any unsolicited transmissions will delay the commissioning and maybe even worse, might influence our good relation with Es’hailSat during this project. 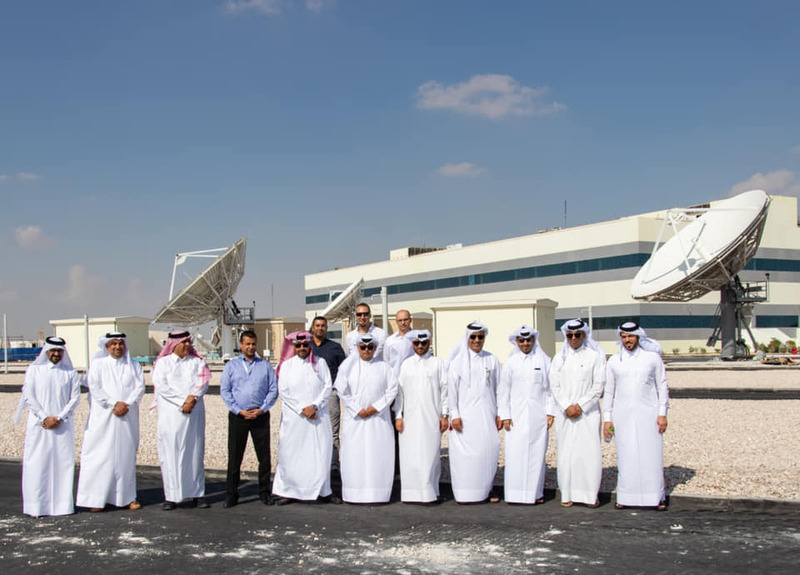 When all IOT tests are successful performed, the satellite will be moved to it’s final position at 26°E and handed-over to it’s owner Es’hailSat. Please understand that AMSAT is not authorized to give any details of the above operations in advance. 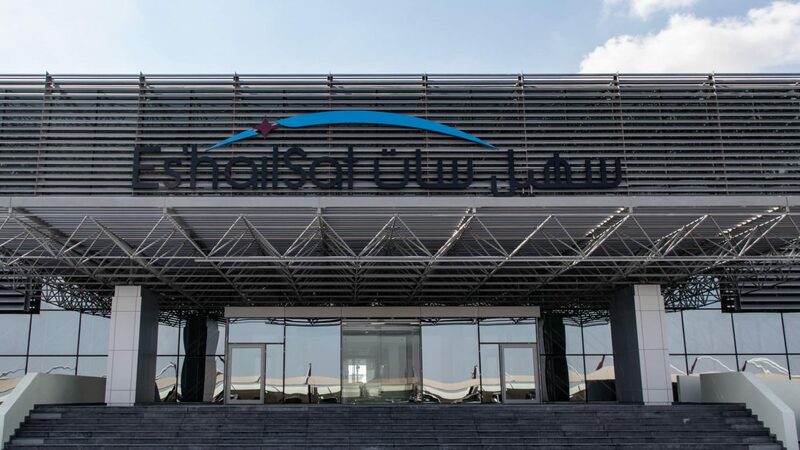 The AMSAT equipment will be installed at the brand new Es’hailSat Satellite Control Center (SCC) from which both Es’hail-1, Es’hail-2 and future satellites operations are performed. We are currently also preparing the groundstation at AMSAT-DL HQ in Bochum, from which we also plan some communication tests between both ground stations. 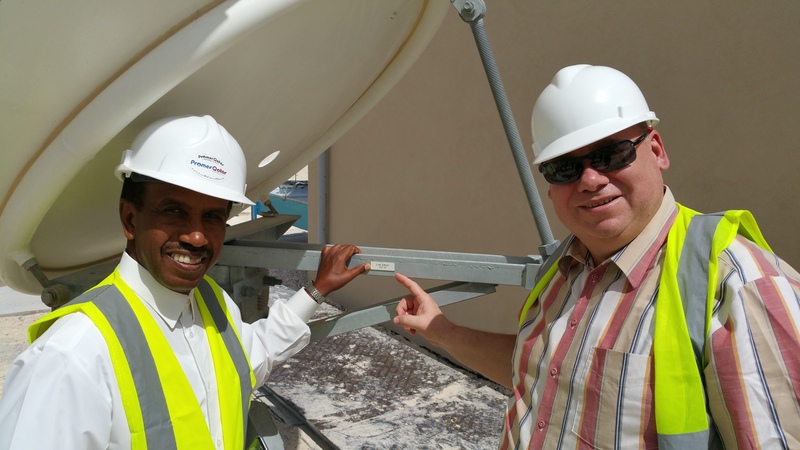 A backup station is also beeing installed at the QARS Headquater in Doha. During this AMSAT-DL installation campaign, it will be even more important to refrain from uplinking. You will be able to monitor our progress but do not use the transponder just yet. Rest assured, we will announce the official opening date well in advance. Until then please help us, sit back and enjoy the show. There will be much more to come!